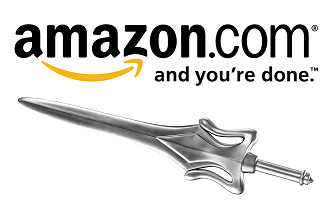 To adapt to new enemies and situations, Adam has learned to tap further into the great power which his sword unlocks. 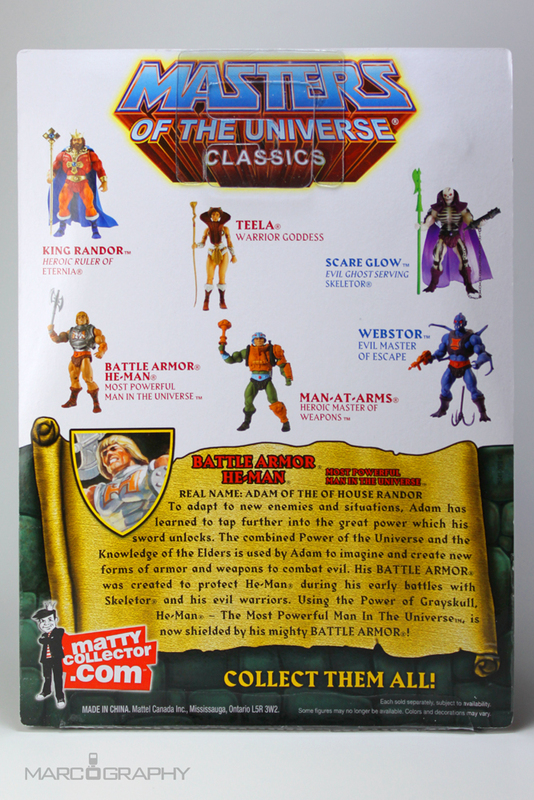 The combined Power of the Universe and the Knowledge of the Elders is used by Adam to imagine and create new forms of armor and weapons to combat evil. 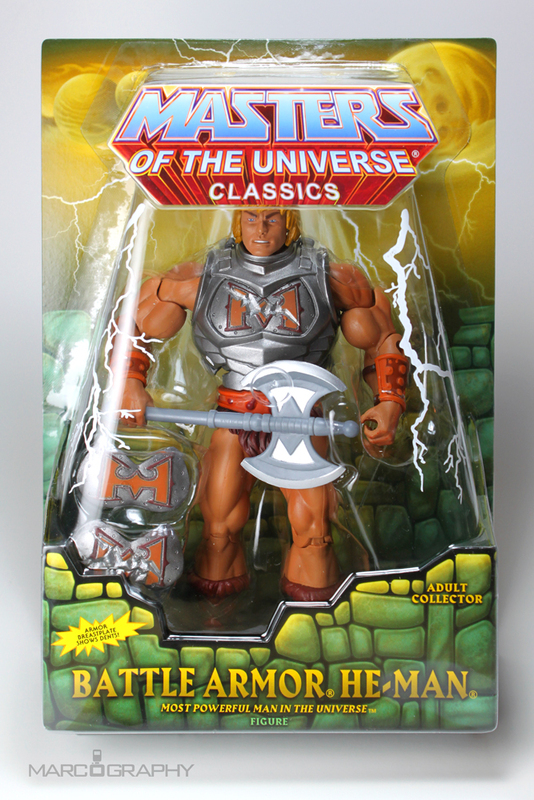 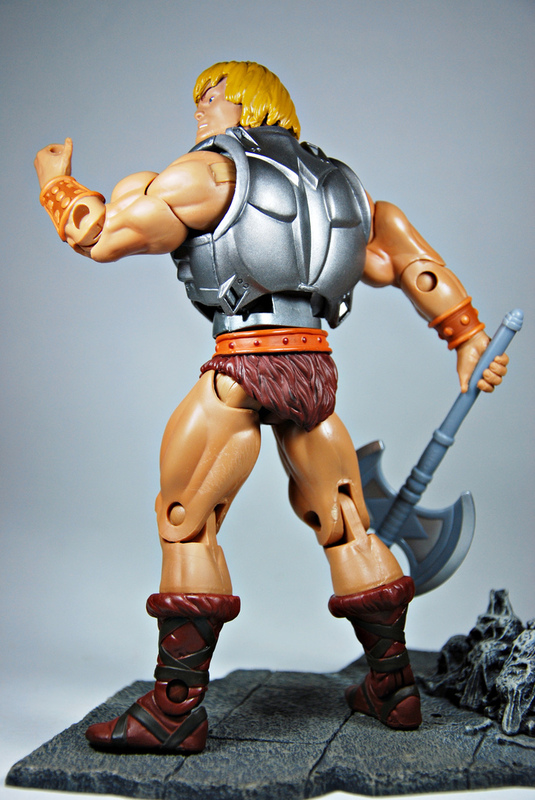 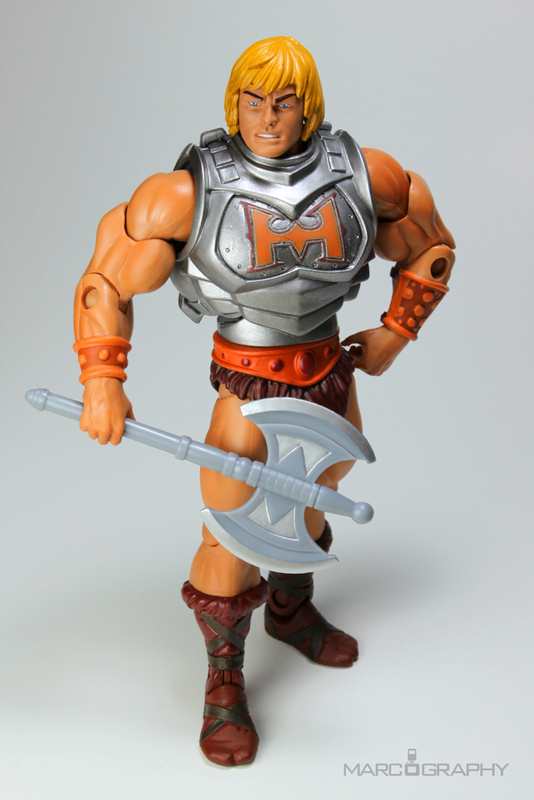 His BATTLE ARMOR was created to protect He-Man during his early battles with Skeletor and his evil warriors. 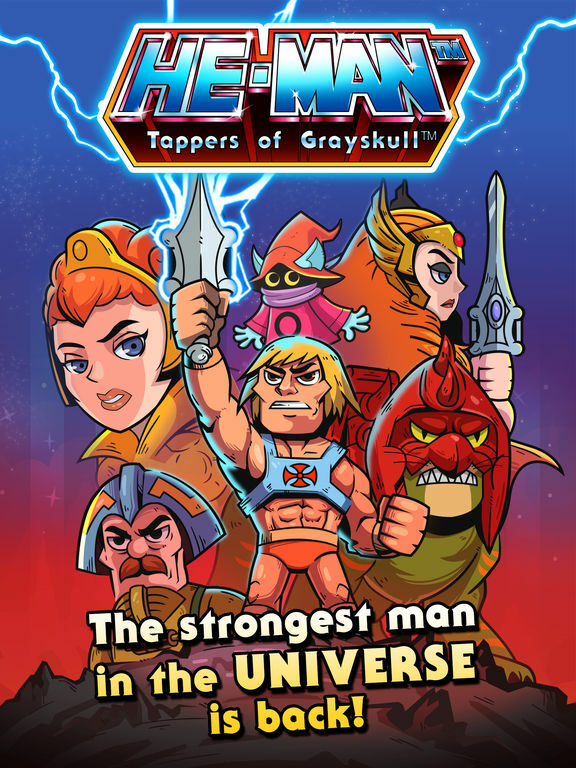 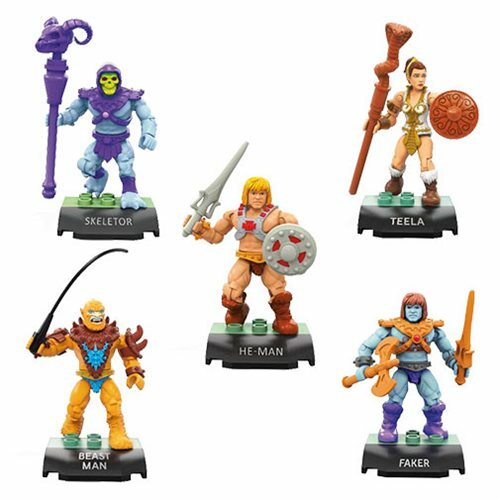 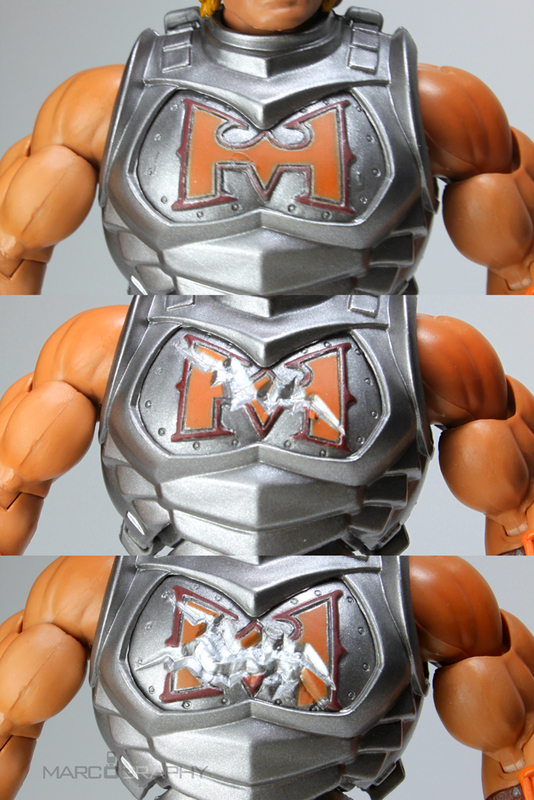 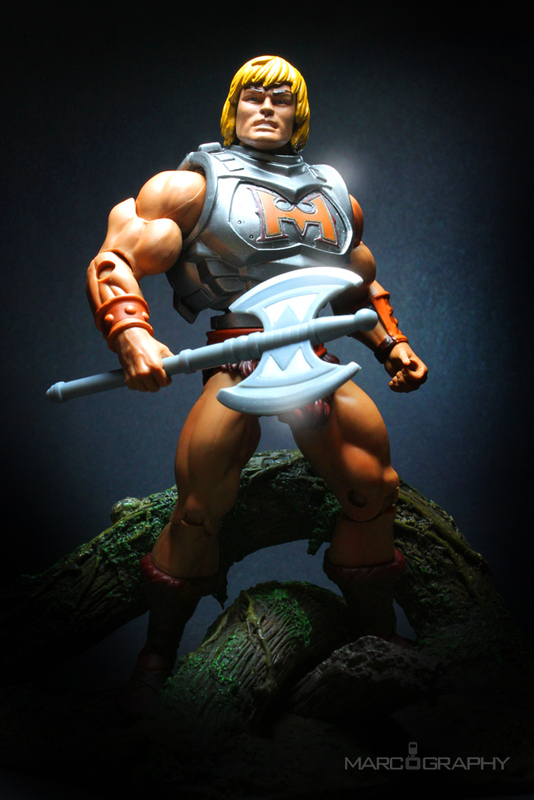 Using the Power of Grayskull, He-Man The Most Powerful Man In The Universe is now shielded by his mighty BATTLE ARMOR.